Field Day 2018 - click here for more information! New members are welcome! Our club is for anyone intested in Amateur Radio. We have members who are electronics gurus and many members that are not electronics experts, but enjoy making contacts and operating radios. 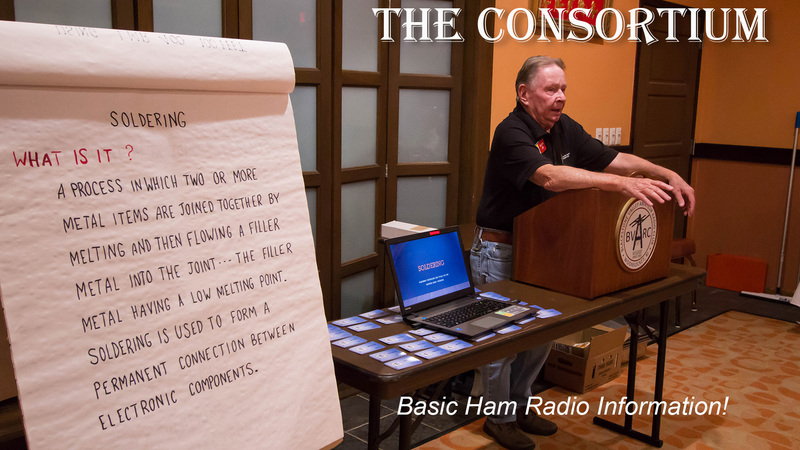 Basic information for new and old Hams! Learn more about the Consortium by clicking on the links below. Study for your license today! Don't put if off! No code required! Just think of how much fun you will have with a genuine Amateur Radio license! At the February 4th, 2019 Consortium, Bob - W1YRCK gave an wonderful presentation on DXing. Click on the link below for reference materials! Click here to watch the powerpoint presentations! Ed WA1CIG gets an Elmer Award! BVARC member Bernie KD5QHV wanted to do something to honor the person who served as his Elmer when he was a high schooler many years ago. ARRL provides a special award for just such occasions, The Elmer Award. Learn more about the Elmer Award at the ARRL! 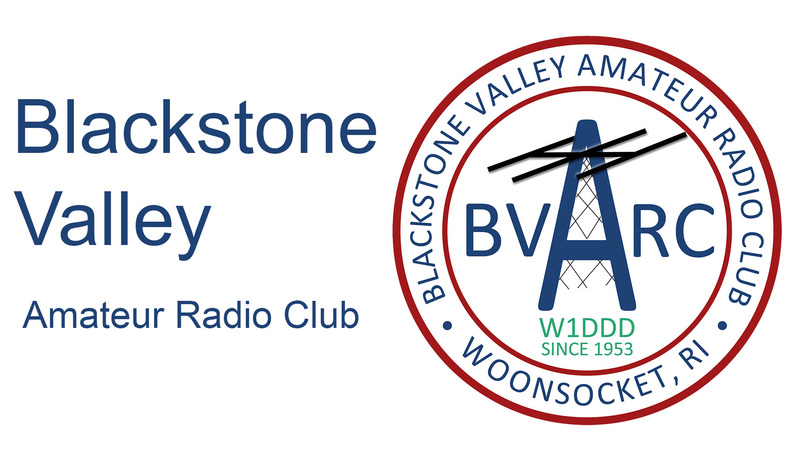 The KH1/KH7Z Baker Island Team Leader, Don Greenbaum N1DG gave a wonderful presentation to the Blackstone Valley Amateur Radio Club! 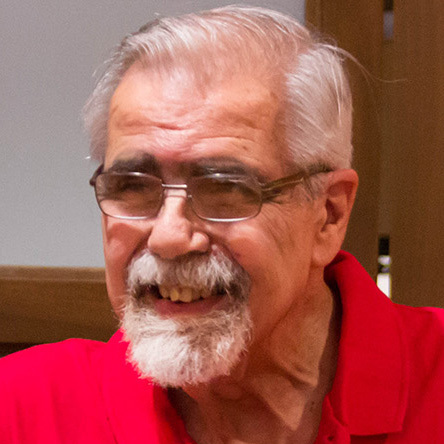 Don presented video, photos and personal stories about the recent Baker Island DXpedition which just took place from June 27 to July 6. Baker and Howland was #5 on the Club Log Most Wanted list for DXCC prior to the DXpedition. They managed to log nearly 70,000 QSOs including 18,000 (26%) unique call signs during their ten day activation despite less than ideal band conditions. More than 20% of those who worked them gained an all time new one. This will do some serious rearranging of the deck chairs on the Honor Roll. Don did a great job of expaining how difficult and expensive these operations can be. Consider donating so he can do it again! Watch the Baker Island Video teaser! 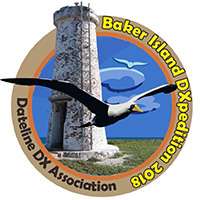 Visit the Baker Island Dxpedition website!! The Field Day video is up! click on the link below to view the video! 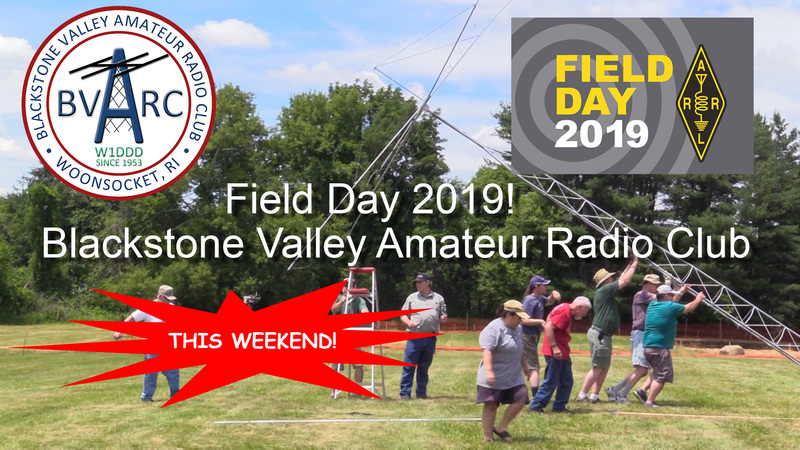 Click here to watch the Field Day 2018 Video! The April 2018 edition of QST magazine featured an article about BVARC's Consortium written by our own Bob Beaudet - W1YRC. The artical describes what we do at our Consortium and how other clubs can start their own program. 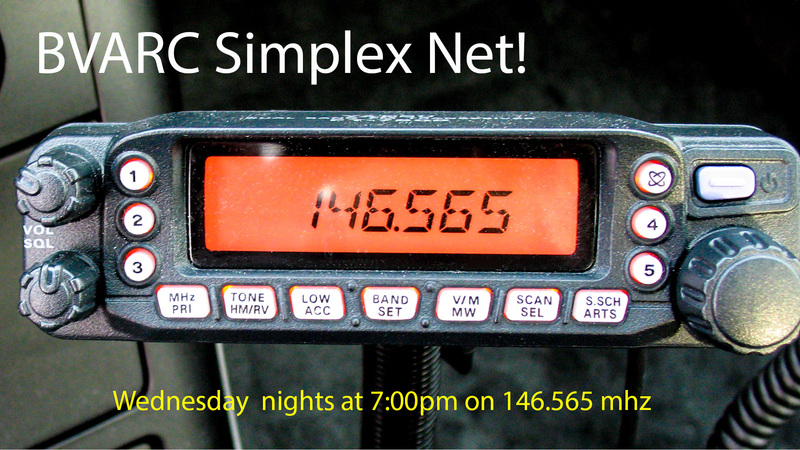 Check into the BVARC Simplex Net! We talk about amateur radio, hummingbirds, tomatoes, the weather, and anything else that seems real important! Everyone is welcome! The April 2018 Edtion is now Available! Check out the latest news and advice in The Messenger! See link below! Click here to read The Messenger! 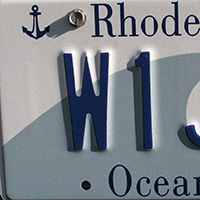 Ham tags are NOT vanity plates! If you have an active amateur radio licence you are elegible to have your FCC callsign on your plate at the normal cost! If you haven't joined the ARRL, you should strongly consider doing it now! Don't take the Amateur Bands for granted. The ARRL fights constantly to keep private industry from infinging on the Amateur Bands. They lobby the FCC on YOUR behalf. There is a lot of pressure to re-allocate Amateur Bands for business use. In order for ARRL to make the case that the Amateur Bands should be preserved, they need to demostrate that there is a real interest in Amateur Radio. Dues paying members provide the money and clout the ARRL needs. This is just one reason you should be a member. Check out the ARRL website!